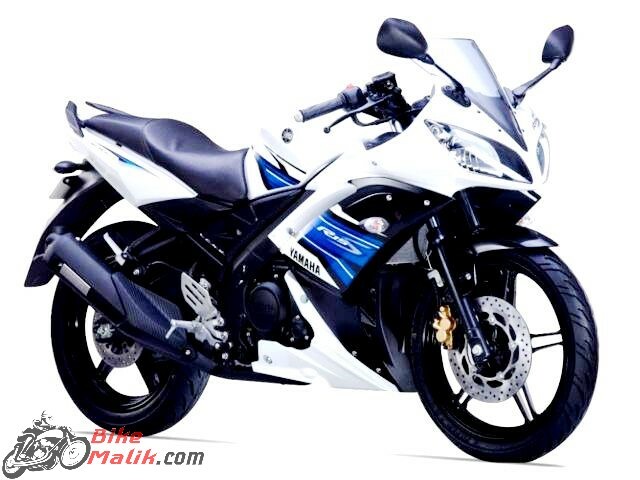 Yamaha tweaked the YZF R15 S and launched into the market with all the confidence in their commuter. 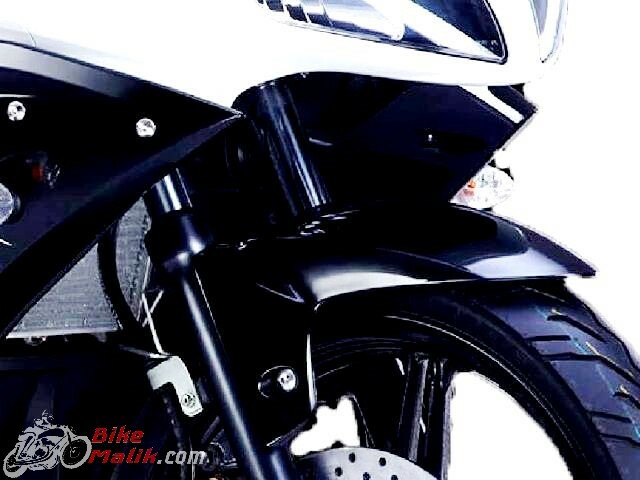 The bikemaker revamped some significant elements and that differentiate the latest one from the previous. 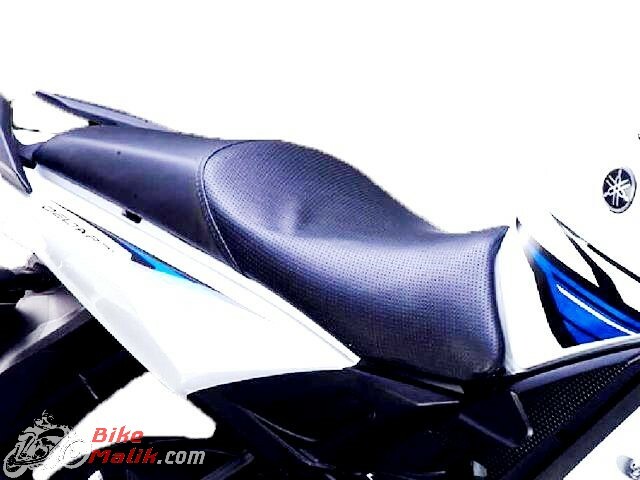 The Yamaha YZF R15 S comes in the same step-up Seat version as the previous and also comes with new single-seat variant as well. The YZF R15 S retains the same engine specs too.This inspirational race moto influences the rider to drive long & long. So, without any late know more about this. 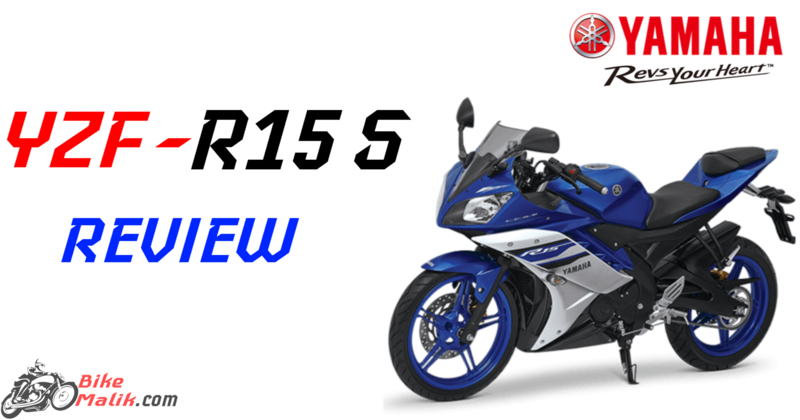 The new Yamaha YZF R15 S boasts an aggressive style quotient that impresses the most. The front profile mounts a dual headlight and pilot lamps with rear view mirrors on either side of the visor. The turn blinkers get faired on the front. The muscular fuel tank on other hand comes with a 12-liter capacity by not disturbing the comfort levels of the rider. The nicely cushioned single seat provides a full comfort for both the rider and companion as well. 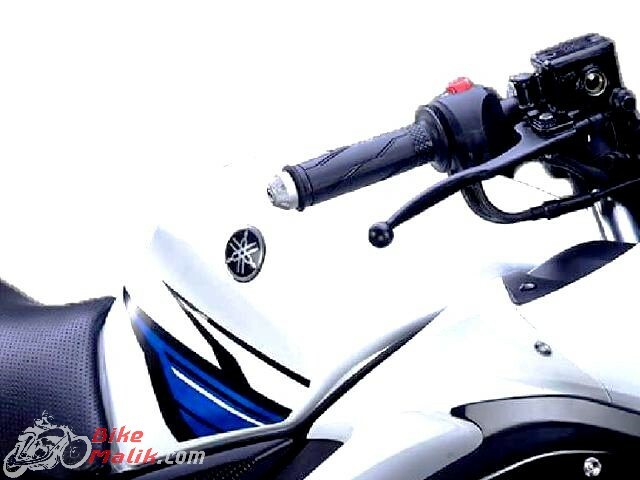 As of the features, it boasts an instrumental cluster with a small LCD unit to facilitate the rider with useful info regarding analog tachometer, digital speedometer, odometer, two trip meters, fuel gauge and the other LED indicators that fitted at the LCD unit. 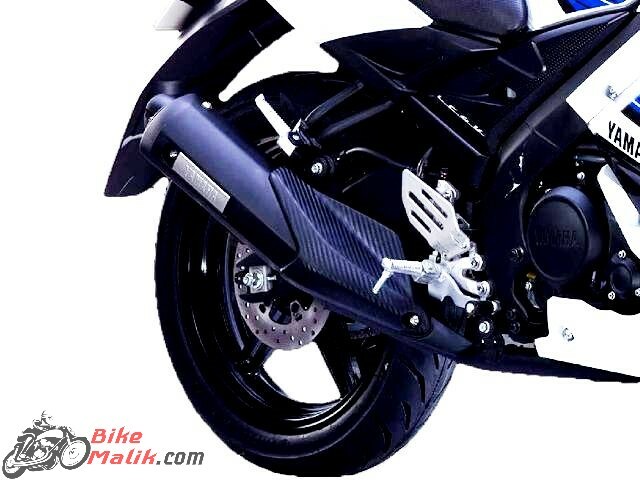 Yamaha YZF R15 S comes powered by a 149cc, four-valve, 4-stroke, a liquid cooled engine that gets enabled with the same configuration figures as the 2.0 version. The engine churns out a maximum power of 16.36 bhp @ 8500 rpm and a peak torque of 14.36 Nm @ 7500 rpm with a 6-speed transmission gearbox. 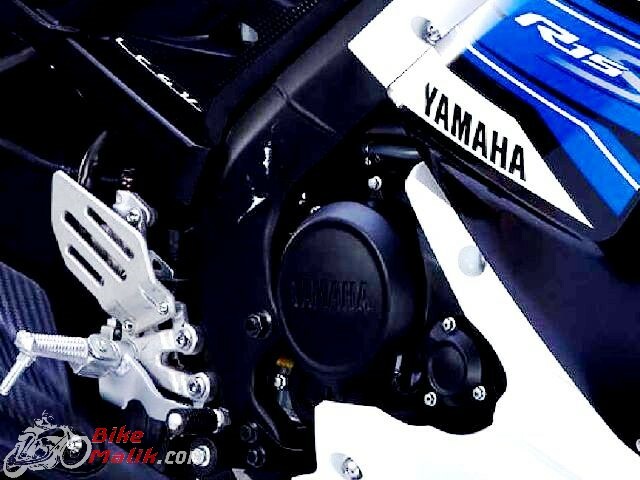 The compression ratio of the engine is 10.4:1 and a power-oriented bore x stroke ratio of 57 mm x 58.7 mm. As this, configurations defines that the motor is at all an ordinary performer anymore. This engine easily hits the top speed of 130 km/h and the constant-mesh wet multi-plate clutch makes the bike to sprints with no compromise in performance. 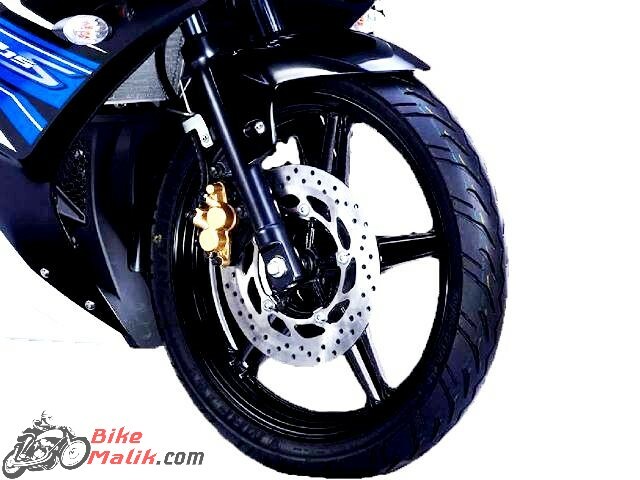 Yamaha YZF R15 S sprints on the wider and gripper tyres that measure 90/80-17 at the front and 130/70 R17 at the rear that gets wrapped over stylish alloy wheels. 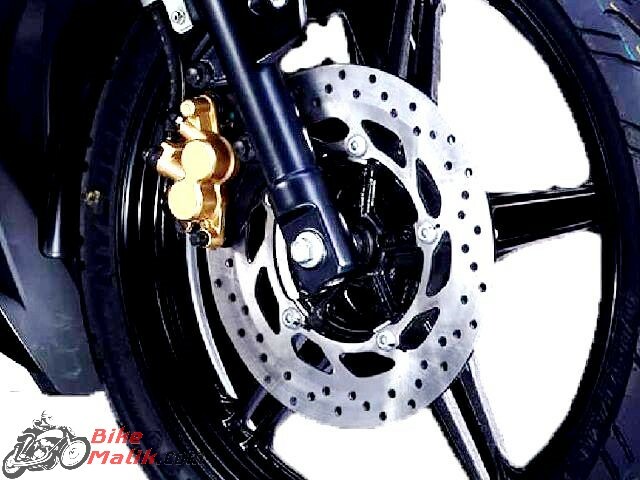 This speedy bike requires some reliable braking setup, for this, the work was done by a 267 mm and 220 mm hydraulic single disc brake at the both, front and rear. What about the Suspension? Don’t worry it boasts a commendable setup like the telescopic fork at the front and Linked type monocross shock absorber at the rear that soothes the rider and pillion with no flaws. This flawless commuter gets priced reasonably at a range of INR 1,28,790. Yamaha once again to proved to be the best flagship brand that mesmerizes the one who concerns for out & out naked experience with boundless performance. Finally, all decent offerings make the Yamaha YZF R15 S a flawless commuter.